As far as the Chevrolet Camaro SS is concerned it was always the lean and aggressive looking one of the muscle cars which is why it’s a bit of a surprise to see it painted in pink. It’s actually not a question of sexual confusion, GM’s pony car actually took this less than flattering look in order to fight for a serious problem. 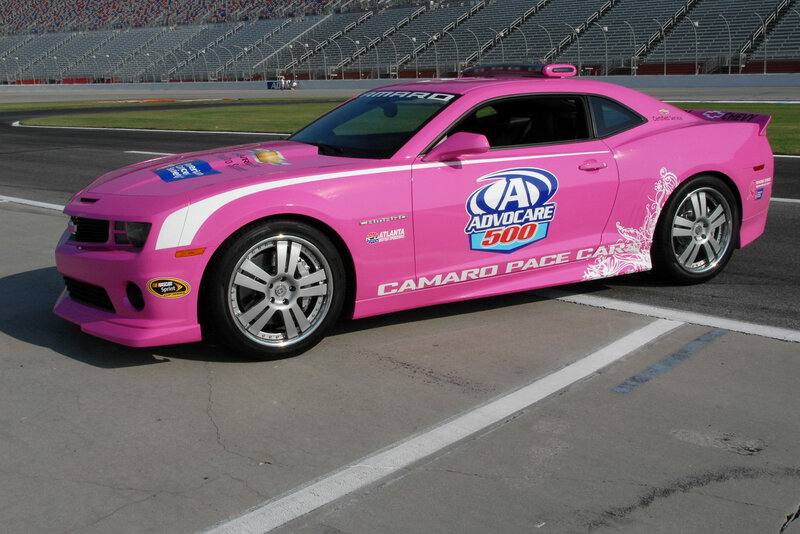 Even though this is a safety car, the official pitch is that this new NASCAR front runner is going to be a charity showcase for the fight against breast cancer. A new Chevrolet Camaro NASCAR safety car will be present at upcoming two races run on the Atlanta Motor Speedway and Richmond International Raceway. On top of the image boost, the enormous pink ribbon they slapped onto the bonnet as a symbol for the American Cancer Society serves another purpose. 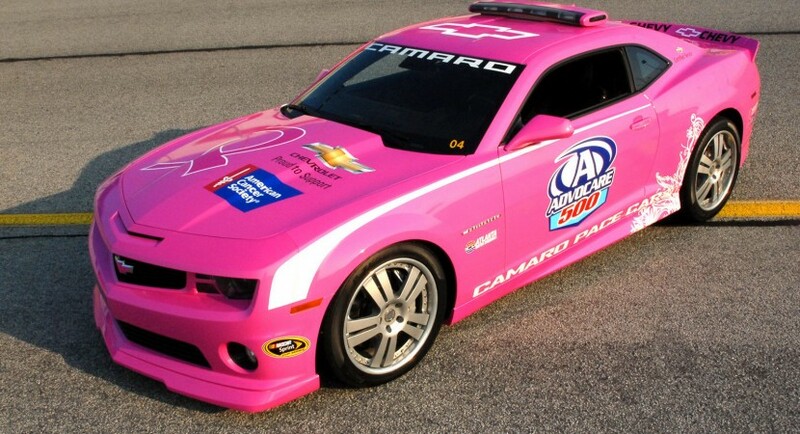 Chevrolet is going to also be making a $200 donation to the charity association for each lap the pink muscle car is out there during these races. 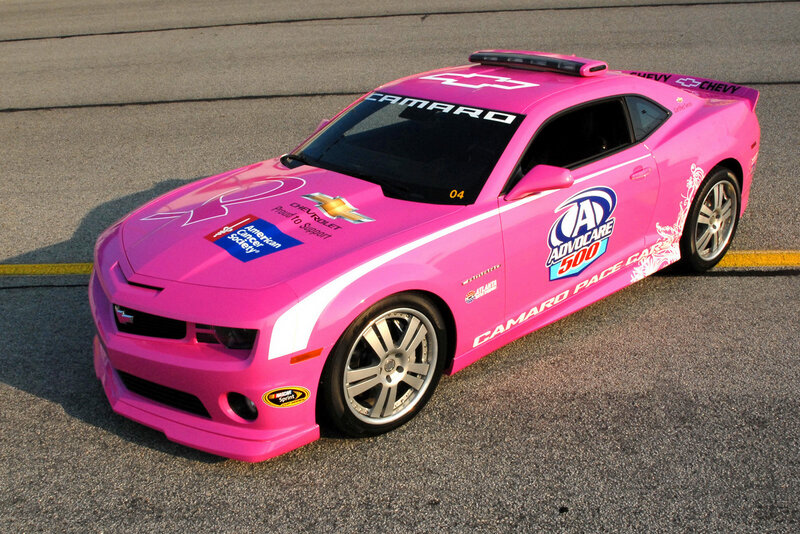 I think that’s an unfortunate situation but just in case there’s one or more accidents, Chevrolet’s Camaro will hopefully manage to be getting in plenty of laps to help out as many breast cancer patients as possible.